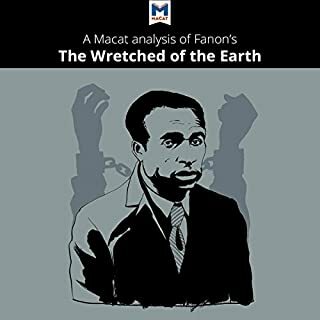 Published in 1961, the year of Frantz Fanon's death, The Wretched of the Earth is both a powerful analysis of the psychological effects of colonization and a rallying cry for violent uprising and independence. 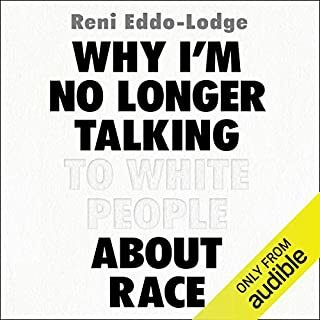 The book rejects colonial assumptions that the people of colonized countries need to be guided by their European colonizers because they are somehow less evolved or civilized. 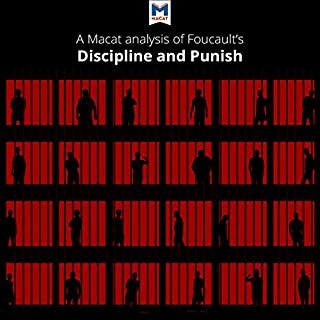 Fanon argues that violence is justified to purge colonialism not just from the countries themselves, but from the very souls of their inhabitants. 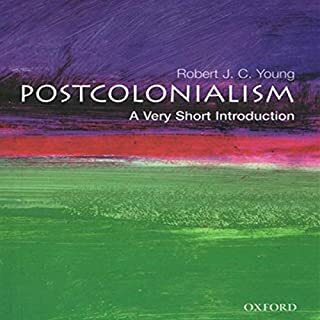 Postcolonialism explores the political, social, and cultural effects of decolonization, continuing the anti-colonial challenge to western dominance. 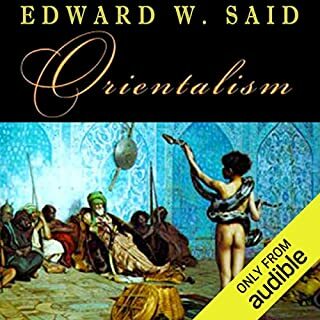 This lively and innovative account of both the history and key debates of postcolonialism discusses its importance as an historical condition, and as a means of changing the way we think about the world. 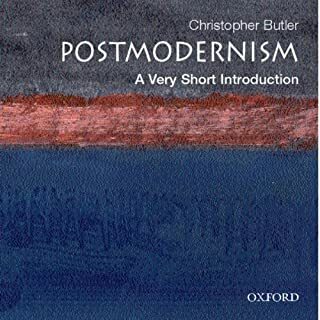 In this Very Short Introduction Christopher Butler challenges and explores the key ideas of postmodernists, and their engagement with theory, literature, the visual arts, film, architecture, and music. 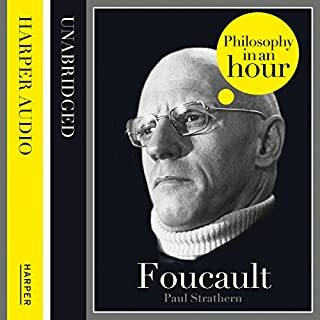 He treats artists, intellectuals, critics, and social scientists 'as if they were all members of a loosely constituted and quarrelsome political party' - a party which includes such members as Cindy Sherman, Salman Rushdie, Jacques Derrida, Walter Abish, and Richard Rorty - creating a vastly entertaining framework in which to unravel the mysteries of the 'postmodern condition', from the politicizing of museum culture to the cult of the politically correct. 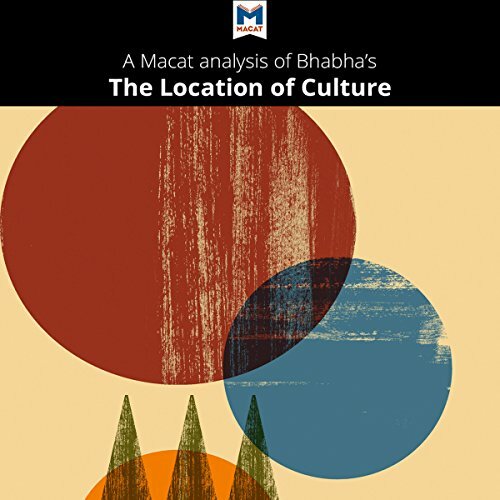 First published in 1994, The Location of Culture is a collection of essays written by postcolonial theorist, Homi K. Bhabha. 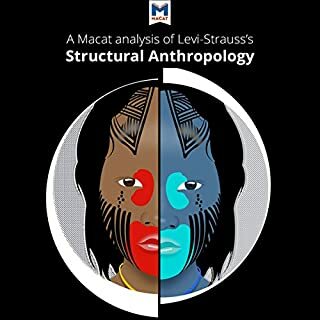 Bhabha investigates concepts such as "hybridity," the notion that ideas are made up of all the different cultures with which they have contact, and "mimicry," the way in which a person or group adopts an idea from another culture, to express a postcolonial world, where we are all "in between" cultures. 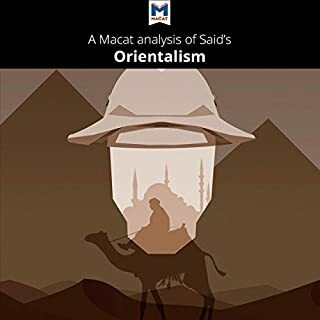 These concepts have been important to postcolonial studies, but have also been taken up in such diverse areas as architecture and literature. 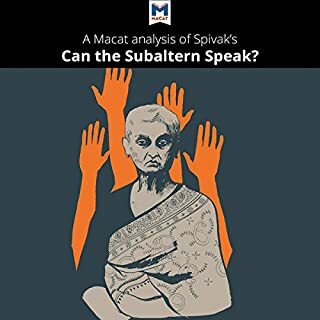 Although criticized by some for insisting that the written word was as powerful as armed resistance in the struggle against colonizing forces, Bhabha has also been praised for developing the idea that identity is not fixed. 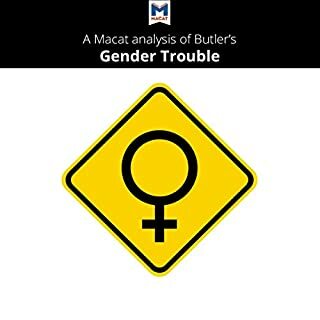 In fact, it fluctuates between different cultural influences. 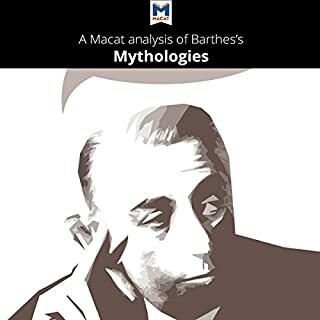 Bhabha's innovative work has secured his place as one of the fathers of postcolonial studies.